The Sportsplex by HealthCARE Express is propelling itself to the forefront of the Texarkana fitness community with a newly formed strategic partnership with Xcelerate Athletix. Formerly located in the Nash Business Park, XLR8 will be located at the all new Sportsplex Campus on Moore’s Lane this coming April. XLR8 brings a new layer of dynamic programming to the already extensive offerings of the new Sportsplex. John Clack Jr. has been chosen as Chief Operating Partner of the Sportsplex. 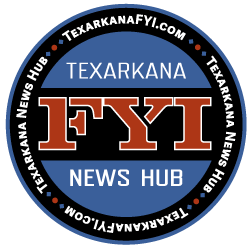 The addition of his unique training facility, combined with his 20 years + of industry experience will lead Texarkana fitness to new levels. XLR8 is an all-sport athletic performance enhancement program. It is the ultimate leader in speed, agility, strength, and conditioning training to develop athletes, raising them to the next level of performance. 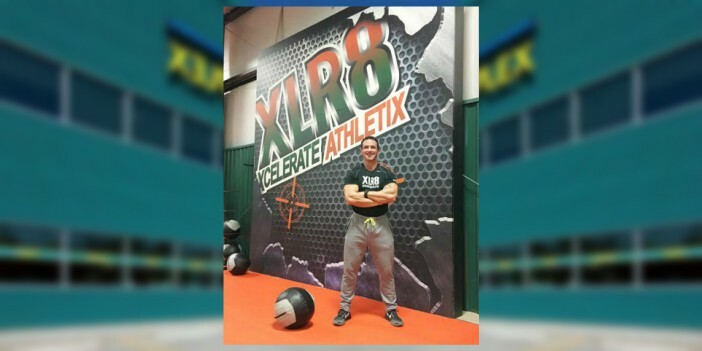 In addition to the indoor training facility already offered through the program, XLR8 will now offer an outdoor athletic training field and an outdoor lap pool for underwater resistance training. Enrollment for an incredible summer program with XLR8 kicks off on March 6. The 10-week program begins on June 5th and runs through August 11th. This elite training system is open to athletes entering 3rd grade and extends through the collegiate and pro level.